Thank You for visiting Absolute Futurity your Speed Test resource. Speed Test is the premium product for determining your bandwidth speed with complete accuracy. We have several utilities to make your life easier. Speed Test will actually allow you to download files to test your maximum bandwidth speed. BBMonitor is a bandwidth meter that monitors your internet connection real time and will store all data recorded into an MS Access database, so it can be easily imported into almost any application. This data can be used to help in resolving problem with you internet connection. BBMonitor is a must for resolving connection issues. BBMonitor has the flexibility to allow you to view the data in many ways to suit your needs. Displays and monitors your Internet Download, Upload and Ping speeds. 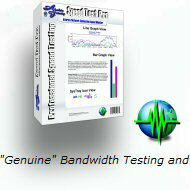 Broadband, dial-up, modem, connection, bandwidth, cable or dsl Speed tester, monitor, test or testing. Download, Upload and Ping graph. BBMonitor is a bandwidth meter that monitors your internet connection real time and can be used for modem speed testing, a cable modem speed test, a DSL speed test, a bandwidth speed test, a bandwidth tester, an internet connection speed monitor, or even an internet connection speed tester. Rapid-Emailer is a bulk email sender that can be used to send HTML content, RTF, or regular text. Rapid-Emailer is a very fast email sender, using multiple threads for DNS sending and also has the capability to send through a SMTP server. Rapid-Emailer allows you to save full email campaigns, so you can keep track of all the campaigns you have sent. Each campaign saved contains all the settings that were used and all campaigns can be recalled very easily. Rapid-Emailer has full wildcard use in all exclusion lists. Rapid-Emailer also supports many email list formats. Rapid-Emailer is FREE for small usage.  File Secret is a Unique Collection of File Base utility for Hiding, Protecting, Locking and safely destroying a File. It features strong file encryption algorithms, a password management solution that stores all your passwords securely and helps you create secure passwords. A Shredder that helps you destroy beyond recovery files, folders and internet traces. EXE lock that allows you to password protect certain applications. Stop popups, pop-ups, pop up, ad, ads, free for 14 days. Pop-Stopper-IE is a ad blocking, stopping, killing, blocker, stopper, killer, blockers, stoppers, killers. This is a popup killer that works exclusively for Internet Explorer. One of the most innovative popup killers one the market that actually adds a toolbar to your Internet Explorer. Have you ever gone through websites that have thousands of pages for images, backgrounds, clipart, graphics, etc... Then you know how time consuming this can be to hit every page manually, just to see if that is the one you want. ImageGrabber will search through these pages retrieving only the images that you wish, and set them up in a list for you to go through in your own time, without having to wait for pages to load or even having to look at content you do not wish to see. There is no more need to get frustrated with all the banners, ads, text and everything else that is not relevant. Stop popups, pop-ups, pop up, ad, ads, free for 14 days. Pop-Stopper is a ad blocking, stopping, killing, blocker, stopper, killer, blockers, stoppers, killers. You can also include wildcards in the names of the windows you wish to close, allowing you to remove those popups that change their name in order to fool popup remover programs.